Once upon a time, all sporting spaniels were considered to be Field Spaniels. 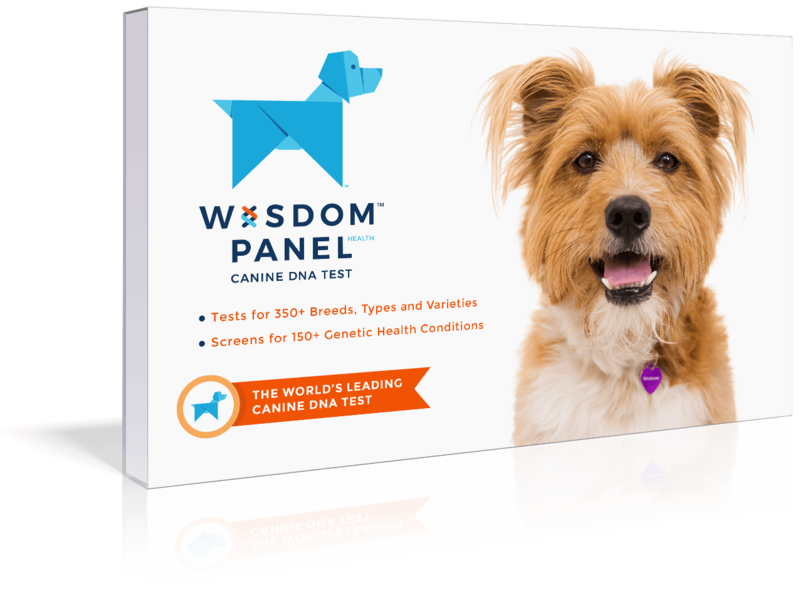 Keen sense of smell with excellent tracking, hunting, and retrieving abilities. 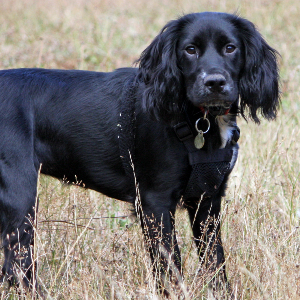 Once upon a time, all sporting spaniels were considered to be Field Spaniels. 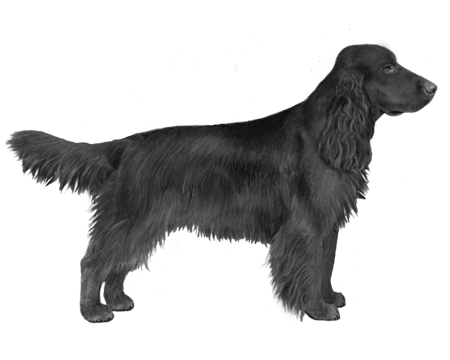 It was not until the late 1800s that the Field Spaniel was categorized as different from the Cocker Spaniel, because of its larger size. 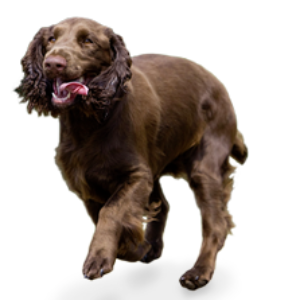 These smart dogs are thought to be descended from the Cocker Spaniel, Sussex Spaniel and the English Water Spaniel. 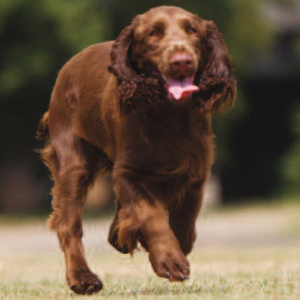 They were once effective hunters but some think continual cross breeding with the Sussex Spaniel created a dog that was too long, with heavy bones and short legs. This hampered their performance and almost led to the breed’s extinction. We don’t know much about hunting, but we think these gentle and sociable dogs are just perfect as they are.